One of the oldest bands of Sojus, formed by 3 Hungarian guys back in 1997. They started out with harder, industrial breakbeat, but they’ve changed to progressive sound, with some elements of trance as well. 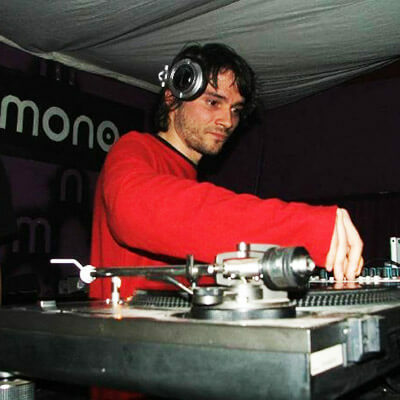 A couple of their tracks and remixes were released officially by Hungarian labels, but of course all their tracks can be freely downloaded from the Sojus website. In 2004 they produced their first music video, which was played on Hungarian VIVA TV and French MCM. In 2004 mankii and n0ne left the band due their lifestyle change, but sometimes playing a jam with BCS. Occasionally they perform live, as a live-act or as DJ.